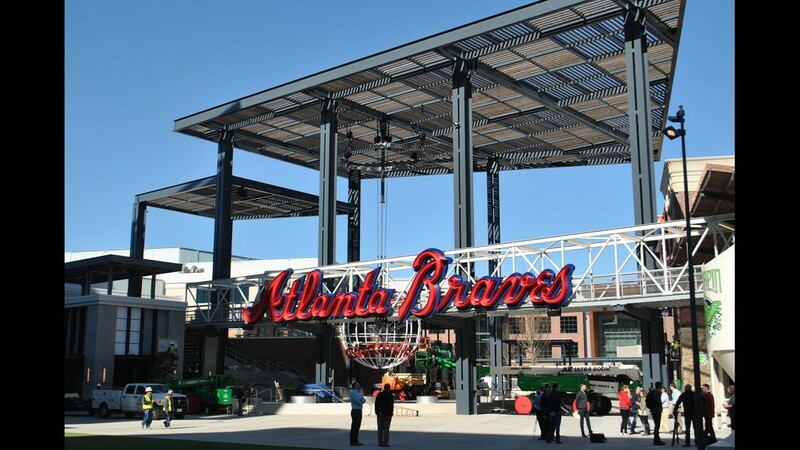 The deceased person, a third party contractor, was located by another worker of the same company Tuesday afternoon. 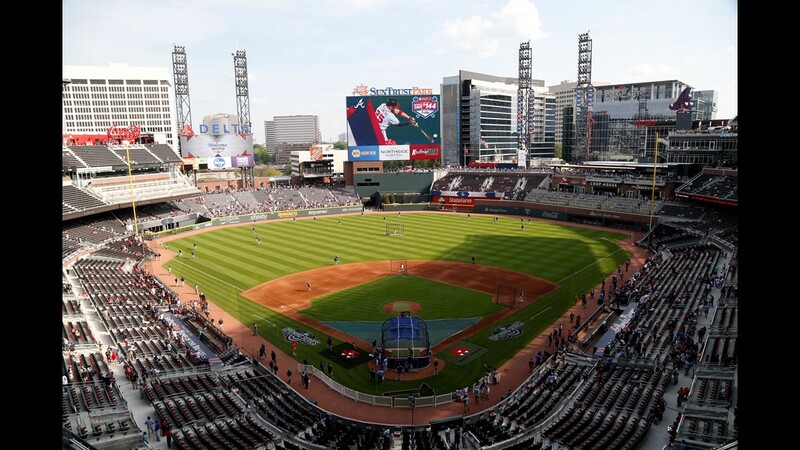 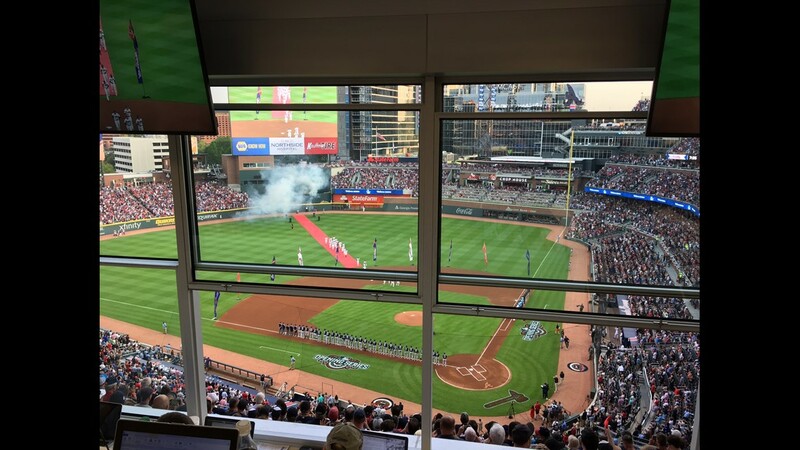 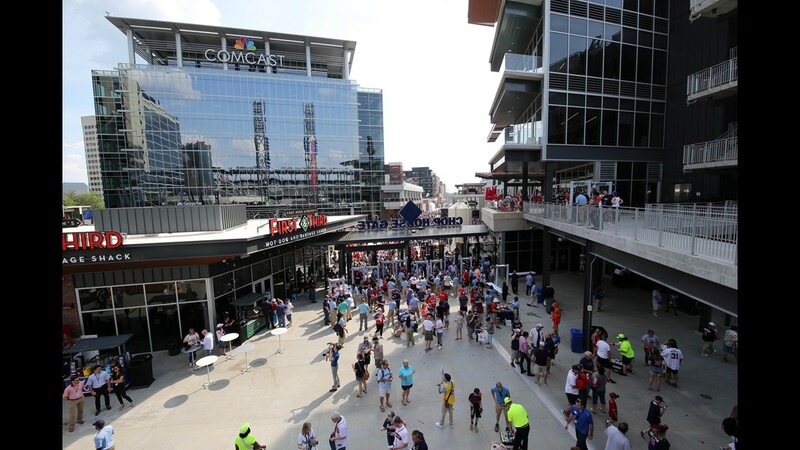 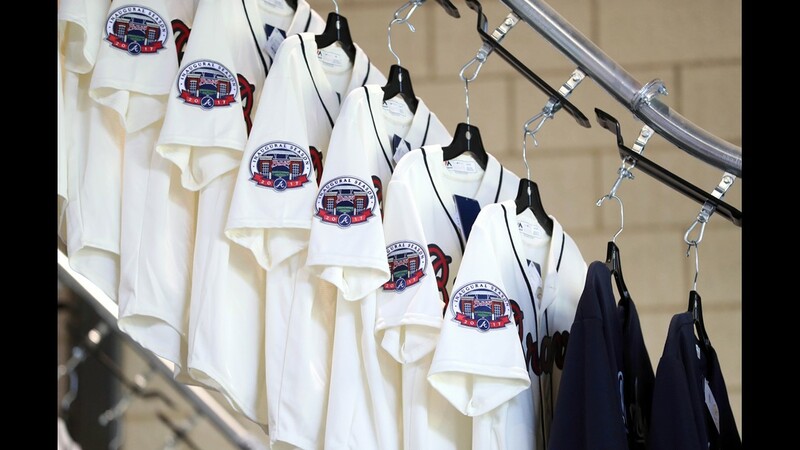 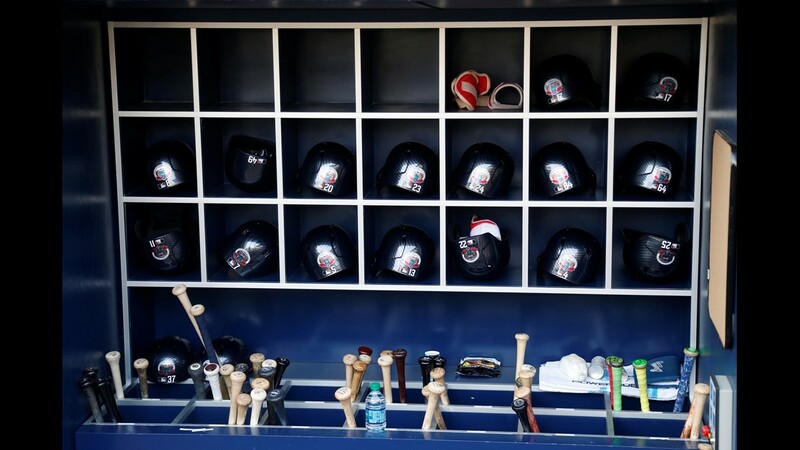 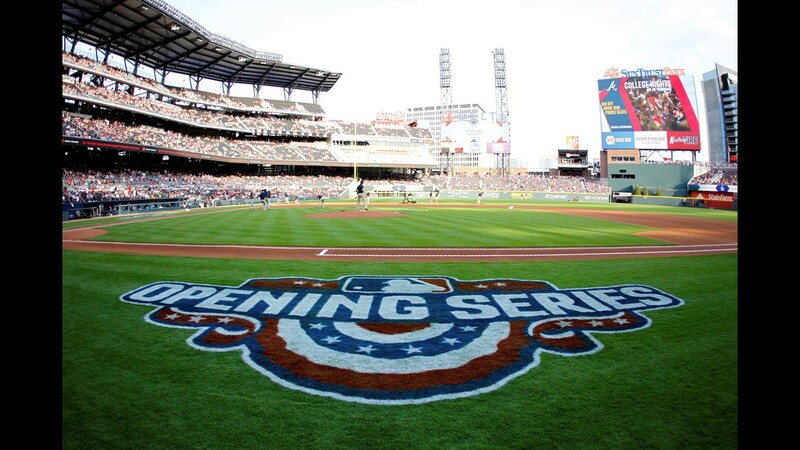 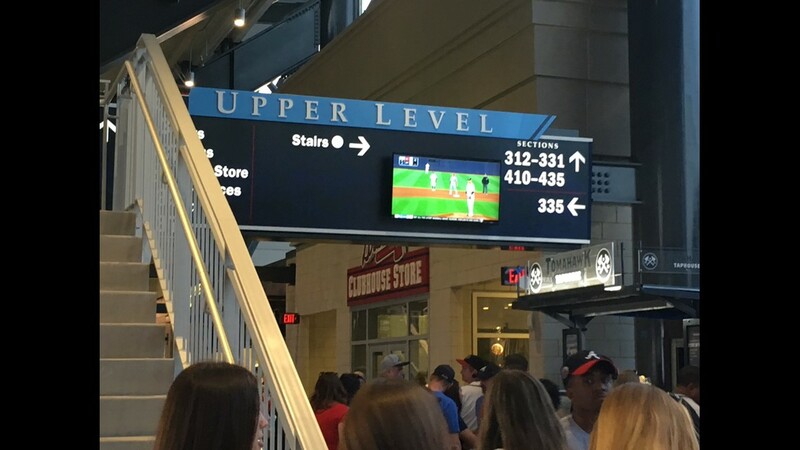 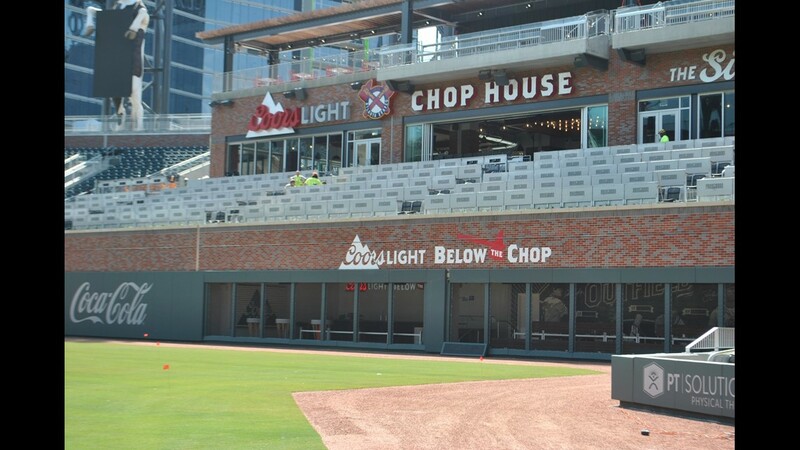 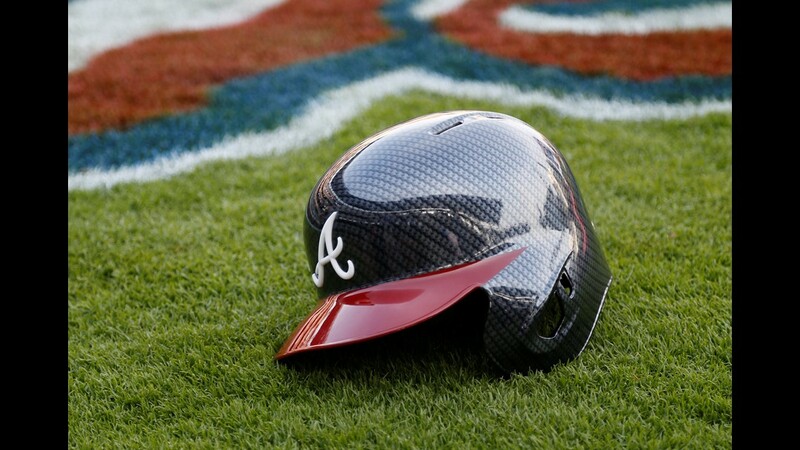 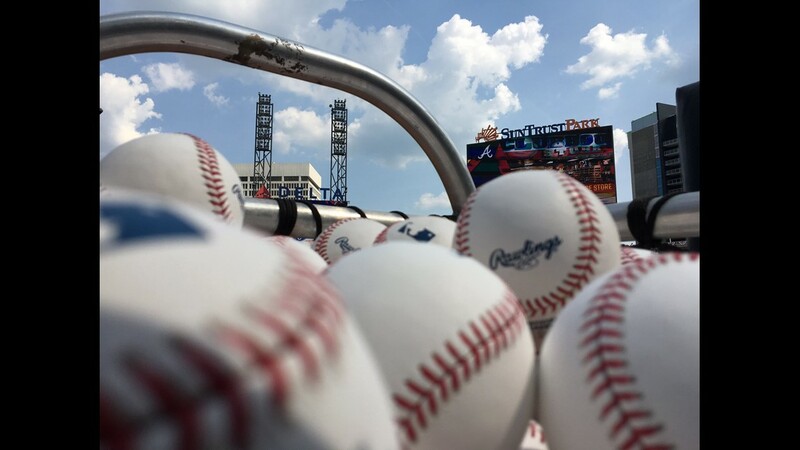 COBB COUNTY, Ga. -- Cobb County Police have identified the man who was found dead inside of a beer cooler at SunTrust Park as 48-year-old Todd Keeling of Minnesota. 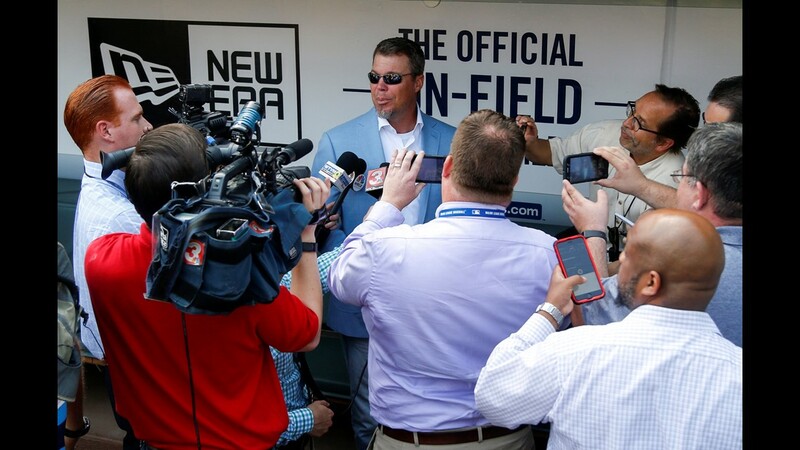 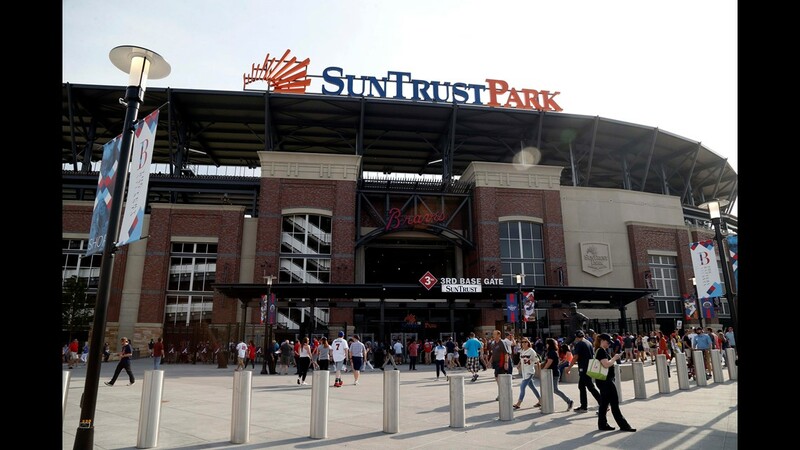 Keeling, who was a third party contractor, was discovered around 3 p.m. Tuesday inside the cooler at SunTrust Park by another worker of the same company. 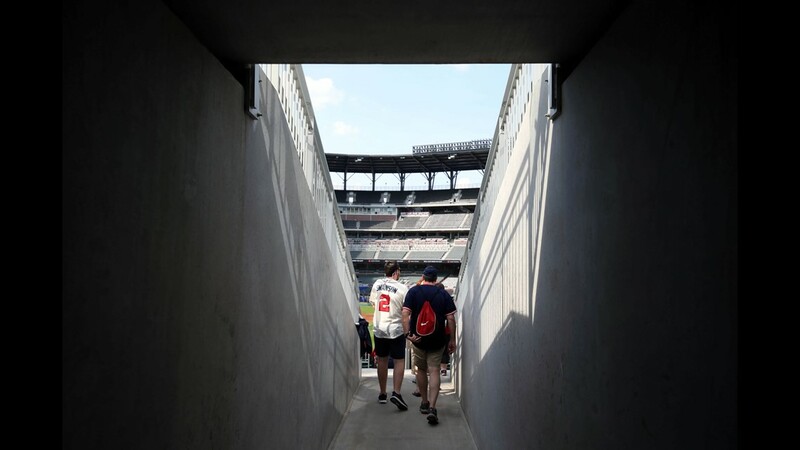 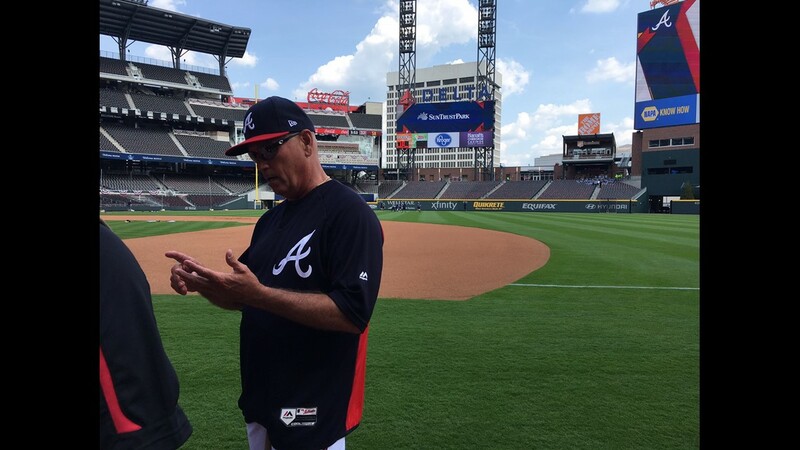 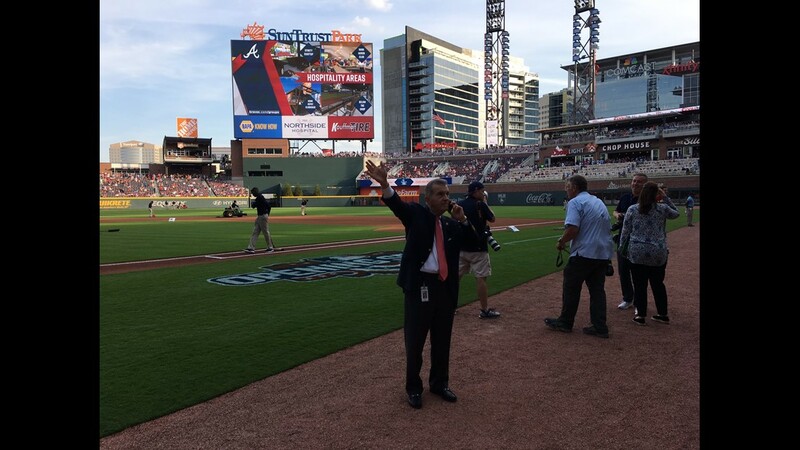 Officials told 11Alive that Keeling was working the overnight shift when he apparently passed away inside the ballpark. 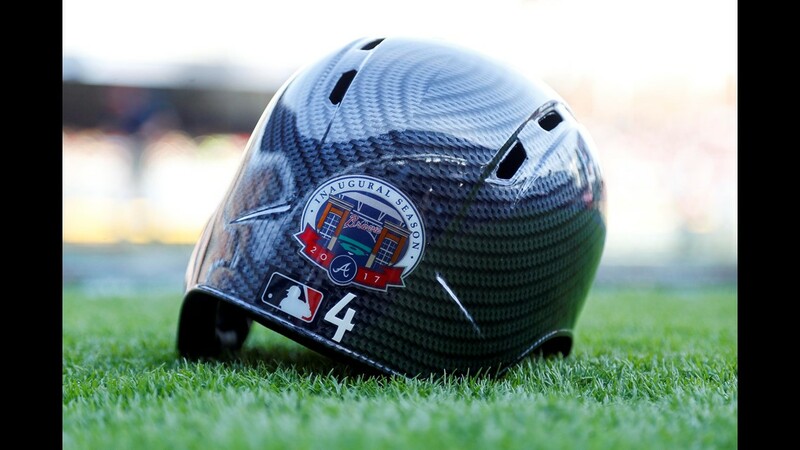 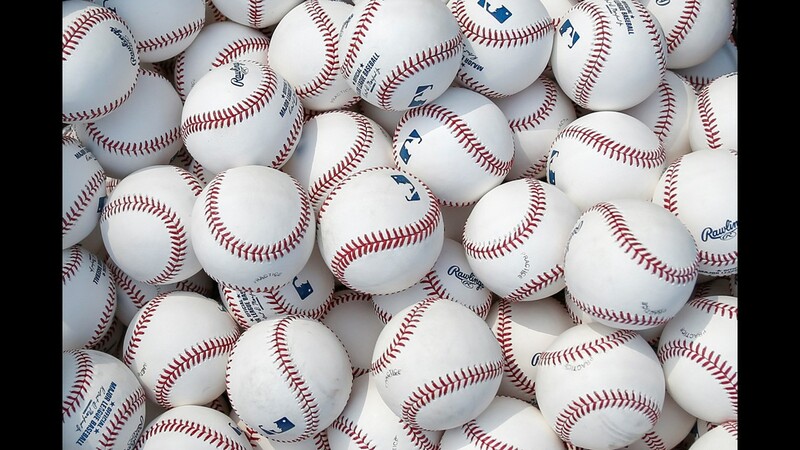 His body was found when his coworkers began setting up for Tuesday night's game against the Cincinnati Reds. 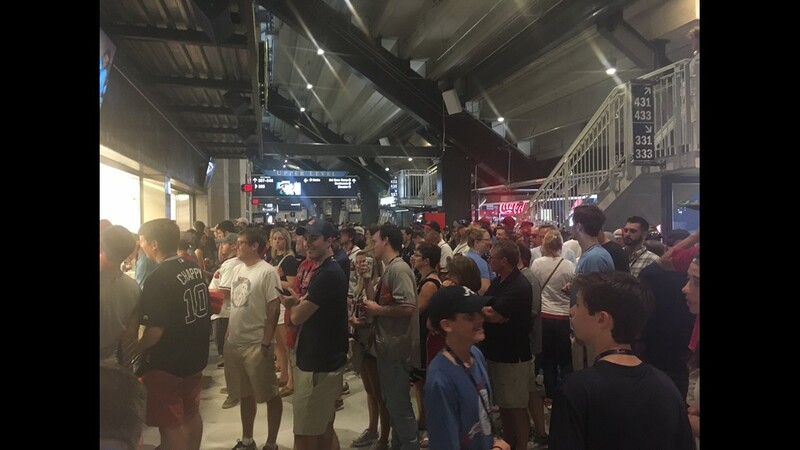 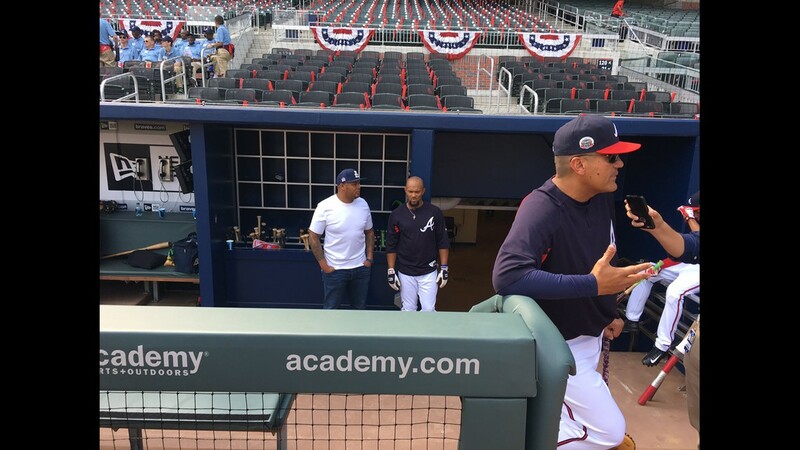 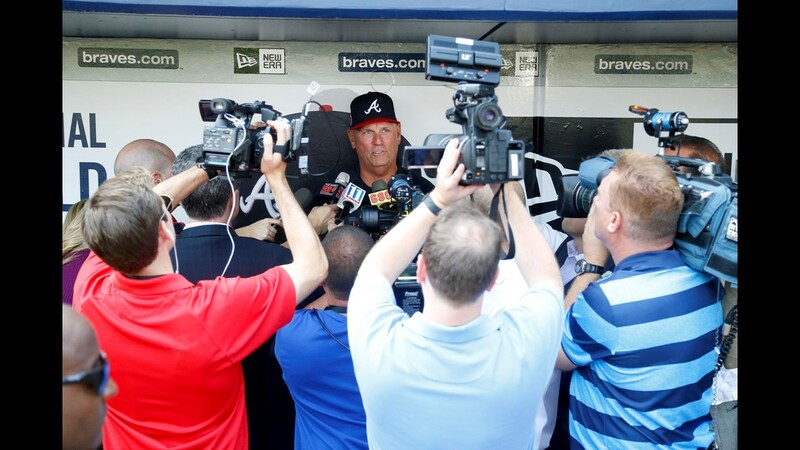 The Cobb County Police Department is working with the Atlanta Braves to investigate this incident. 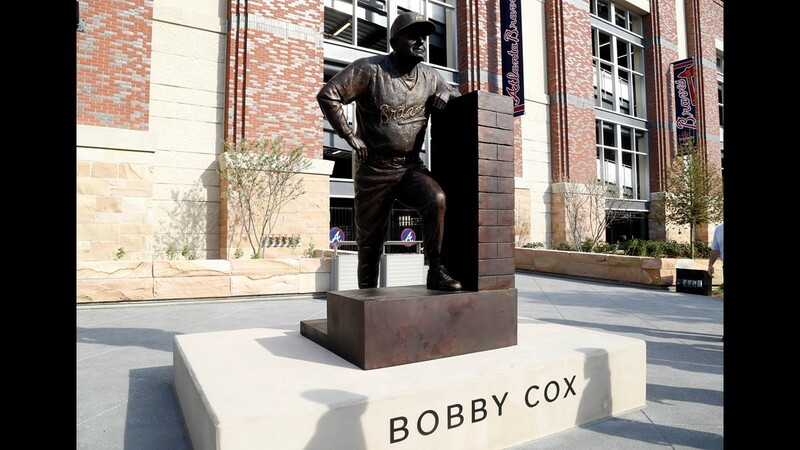 The investigation is ongoing as the medical examiner tries to determine how the man died. 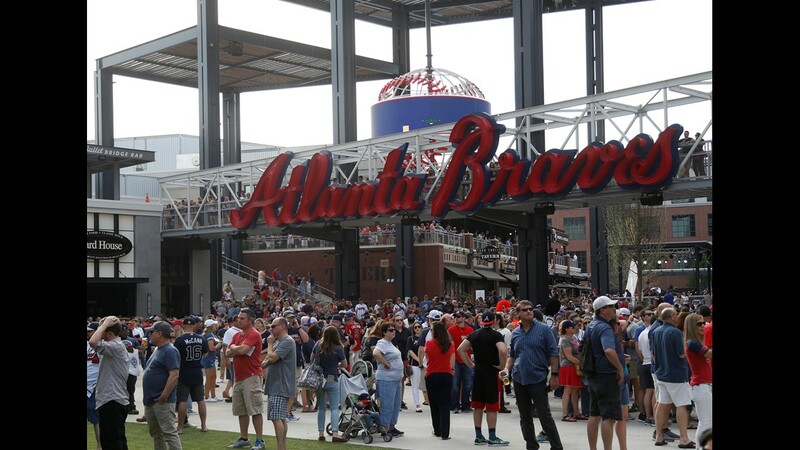 OSHA, the Occupational Safety and Health Administration, has opened an investigation as well. 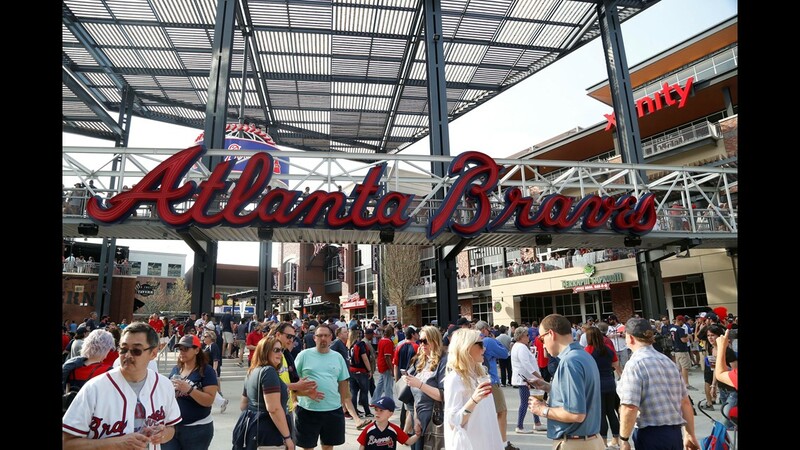 In a statement to 11Alive, the company in charge of food and beverage services at SunTrust Park, Delaware North, said they were "deeply saddened" by the loss of Todd Keeling. 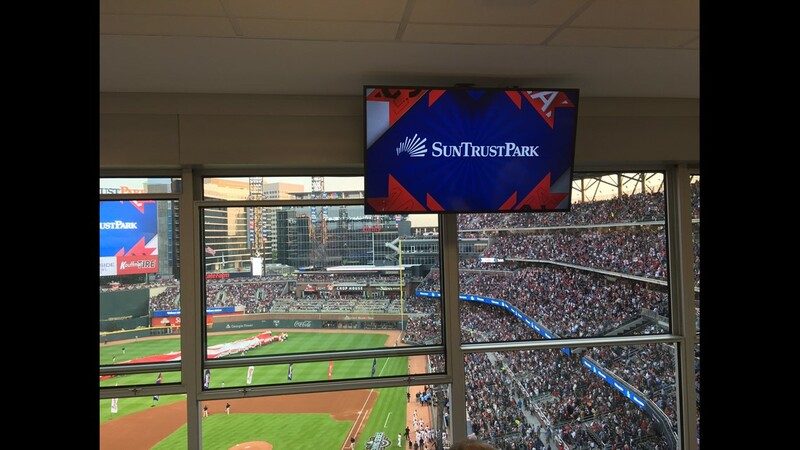 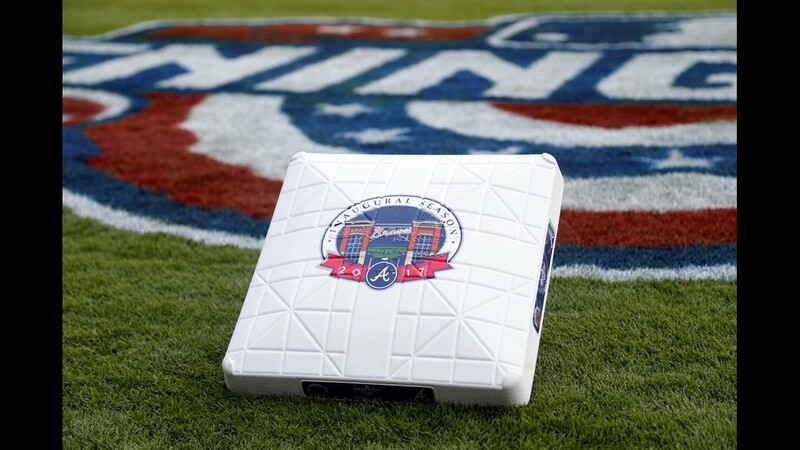 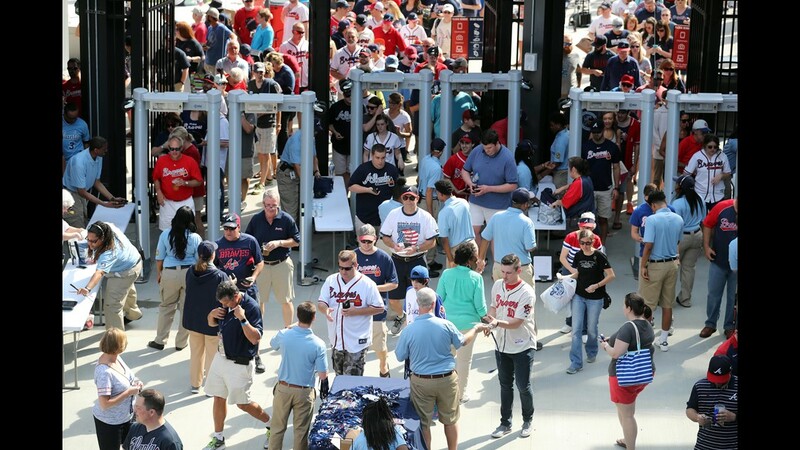 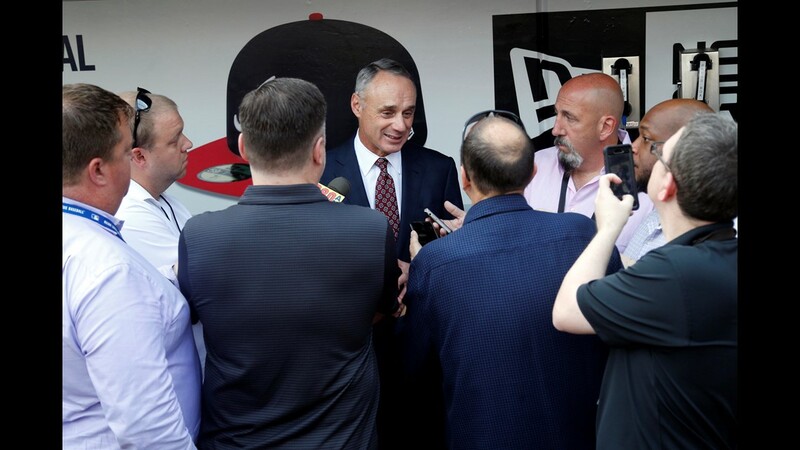 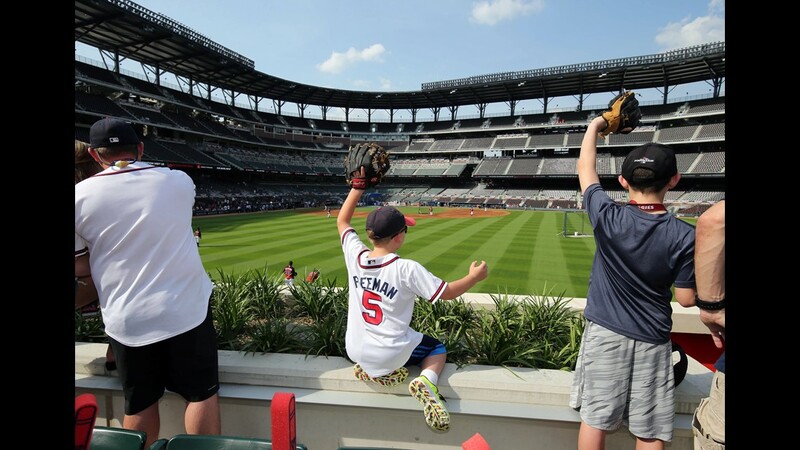 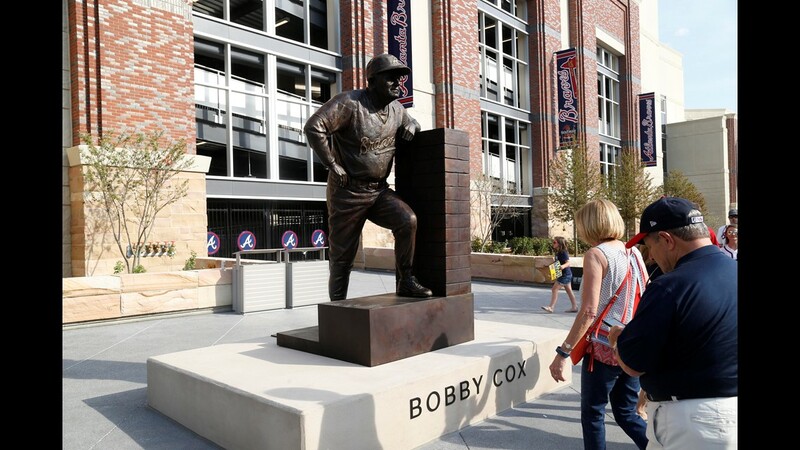 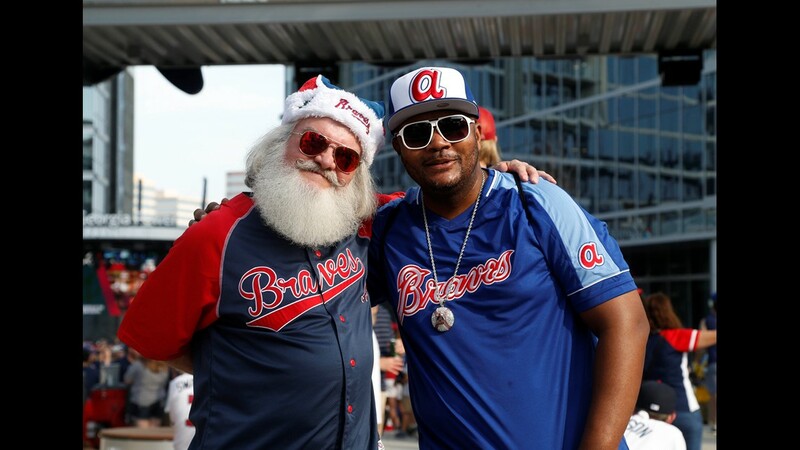 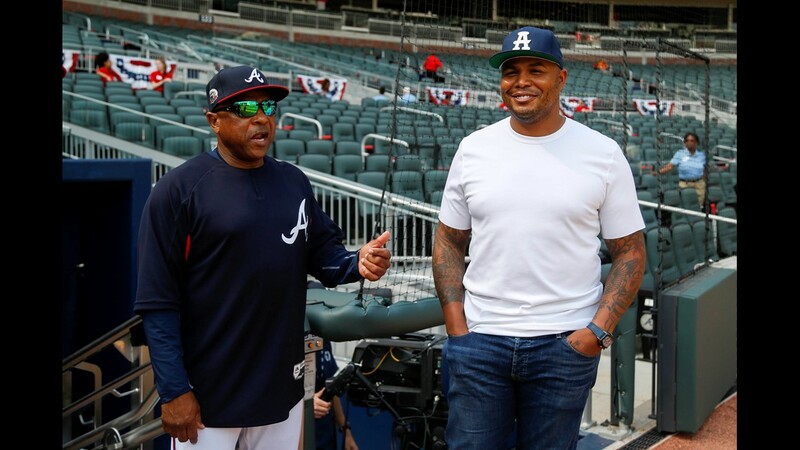 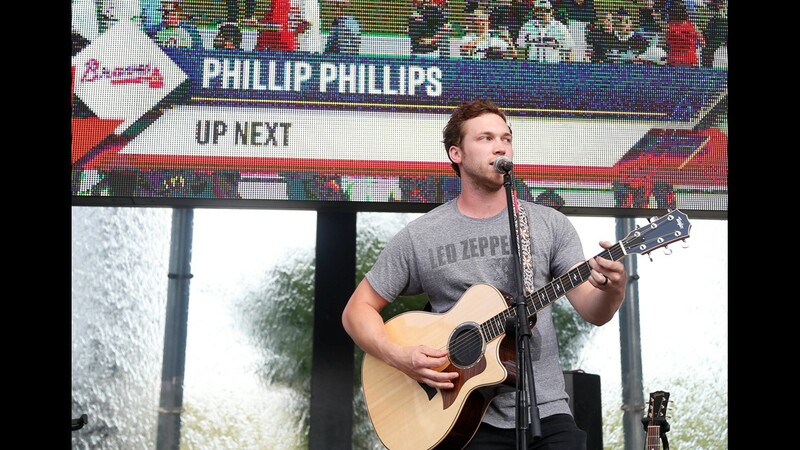 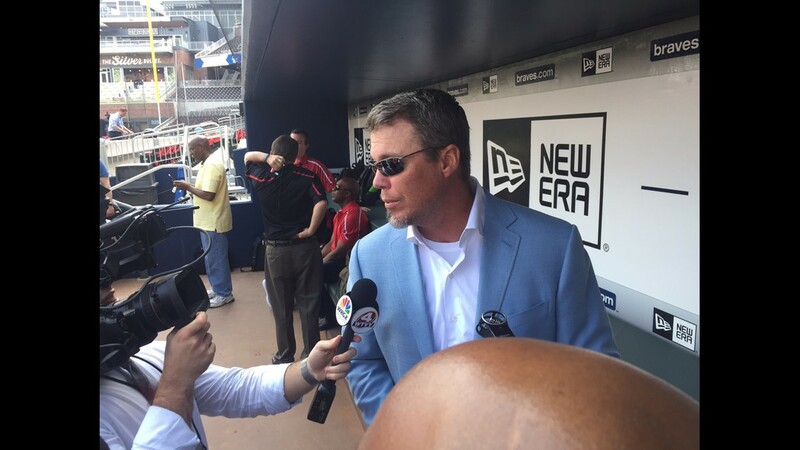 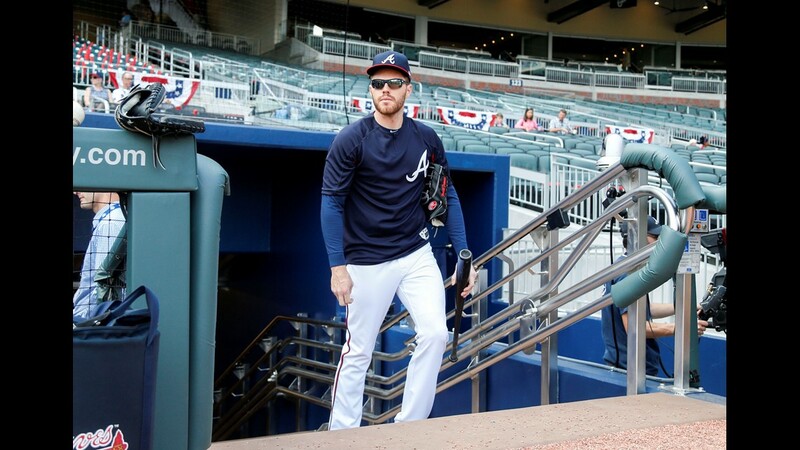 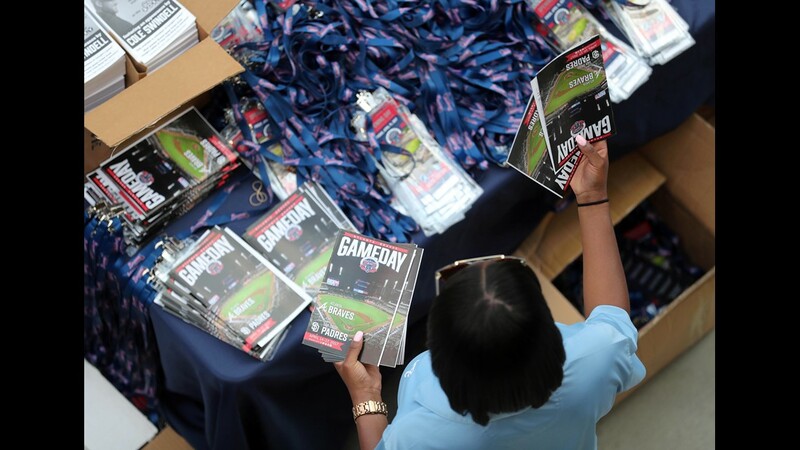 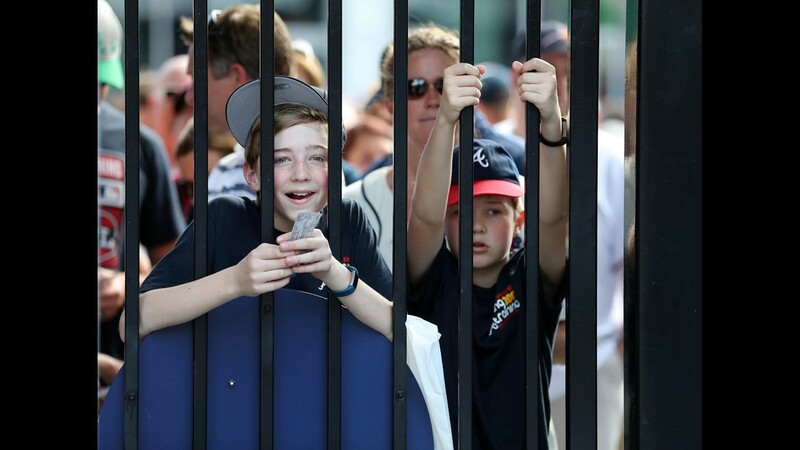 Scenes from the Atlanta Braves' first season at SunTrust Park. 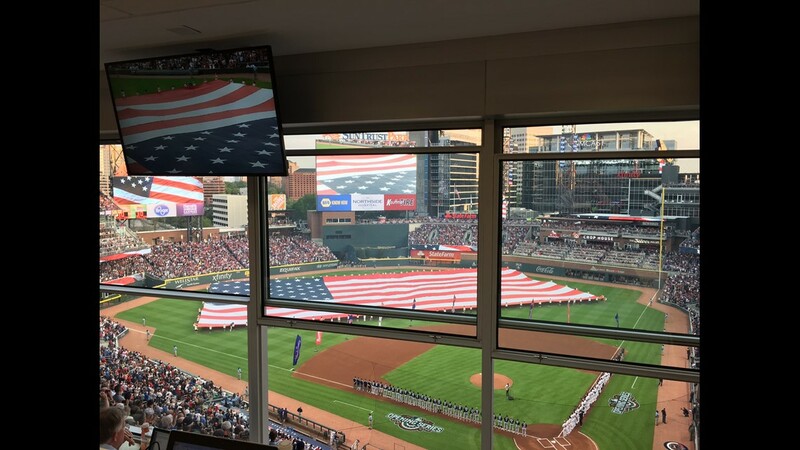 Scenes from the Atlanta Braves' season opener at SunTrust Park.